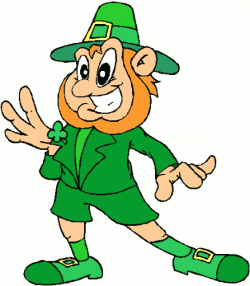 Thought this year I'd do something festive (and green). Considered a cake, but since I'm still recovering from jetlag after getting home from Vancouver on Tuesday I figured that'd be a tall order, so I went for cake pops! I got some white candy melts and shamrock shaped sprinkles on the internet and I had seen a post Bakerella did a while back for green velvet cake balls so I thought I'd adapt it slightly. I made vanilla cupcakes and coloured them green, crumbled the life out of them and added frosting to make the cake balls, then put them in the freezer to firm up. 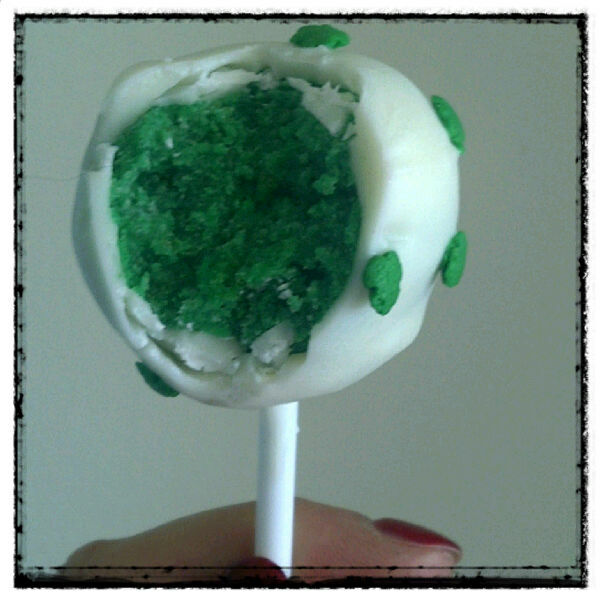 I melted the candy in the microwave, then got my cake balls, lollipop sticks and went to it. I definitely need to invest in a styrofoam block to stick cake pops in to dry, I hadn't really comsidered what I was going to do with them after they had been coated. 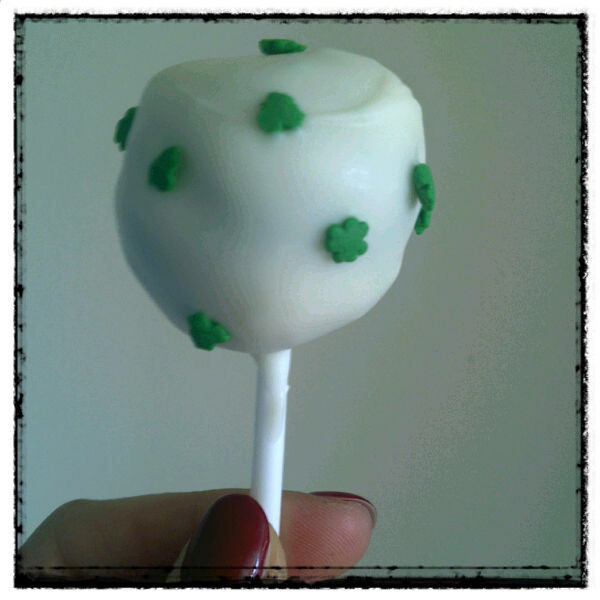 I finished them off with the shamrock sprinkles and I have to say I'm quite happy with my first attempt at cake pops! 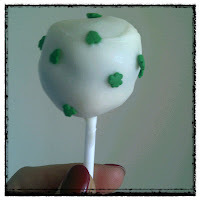 Here is a video from YouTube by Bakerella to teach you the cake pop basics.